We are proud to introduce our American distribution partner OPUS. They are our preferred distributor in the USA for Workspace 365 which they labeled as: OPUS. With their expertise of the workspace and the American market and customers, they will provide local workspace support. This puts them in a unique position to simplify work for both USA customers and partners alike. OPUS will not only provide the digital workspace to customers in the USA but will also distribute the workspace to Managed Service Providers. “We could not be more excited about the partnership with New Day At Work and the Workspace 365 platform. With a vast background in end-user computing and virtual workspaces, we are delighted to see and represent with Opus, a solution that changes the way we work and truly simplifies life for end users and IT alike. The future is bright for Opus and Workspace 365 and we are honored to be the preferred distributor in the United States.” Tim Tyler, CEO at OPUS. With the workspace, OPUS will improve productivity, empower workers and simplify work by delivering the right resources to the right individuals at the right time, on any device. They deliver on the promise of user-driven experiences with a workspace that is flexible, role-based and extremely customisable. 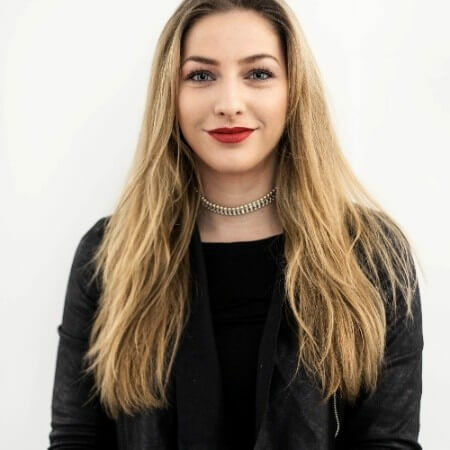 “OPUS has already shown a massive amount of dedication and they keep impressing us with their amazing devotion to simplifying work for both customers and partners in the United States. They fully understand the workspace and its purpose. 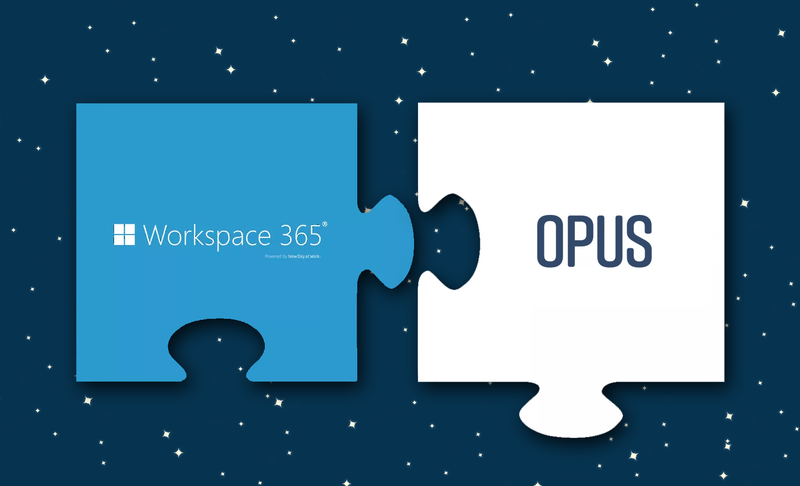 We are proud to have a partner like OPUS”, says Gijs van Hees, Success Maker at Workspace 365. Also want to become Workspace 365 partner? Request a partnership program.